Christmas comes early to Recommended Reading! Food writer, chef, columnist and television presenter Yvette van Boven joins us in the booth and it’s the best present we could ask for. 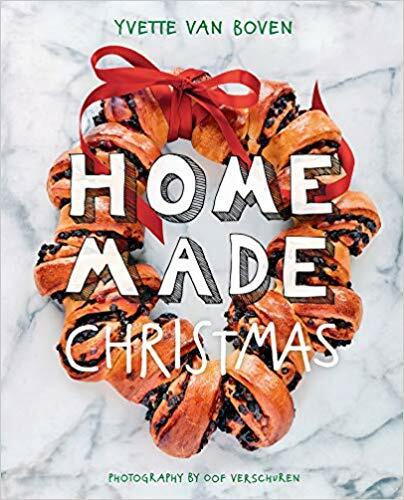 Together with her husband, photographer Oof Verschuren, we’re diving into their latest book “”Home Made Christmas”” and lots more. Merry merry!